is a genus of formicine ants abundant across the north temperate zone in North America and Eurasia. These small, robust ants tend to be either dark in color and surface-foraging, or pale in color and subterranean. 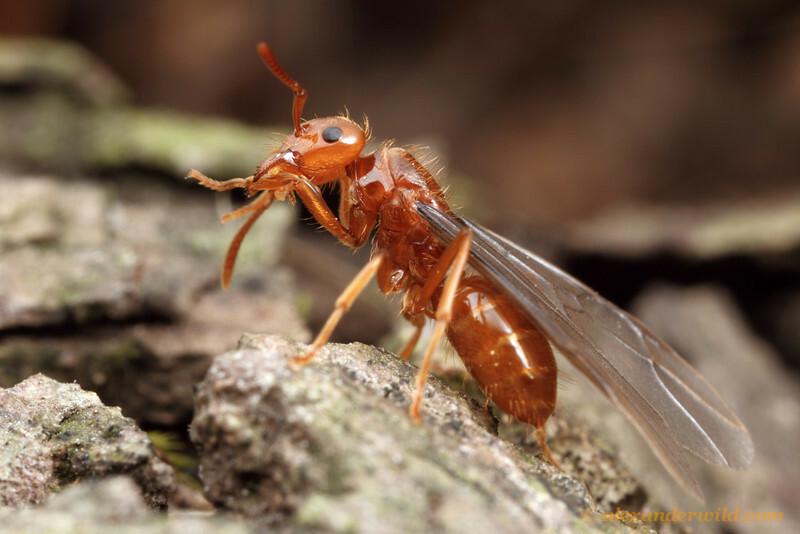 Lasius includes a number of temporary parasites that start colonies by invading nests of free-living ants, including the endemic North American citronella ants in the subgenus Acanthomyops.